Thank you Adrian. There are more in the hopper, stay tuned! I like both of these – very atmospheric. 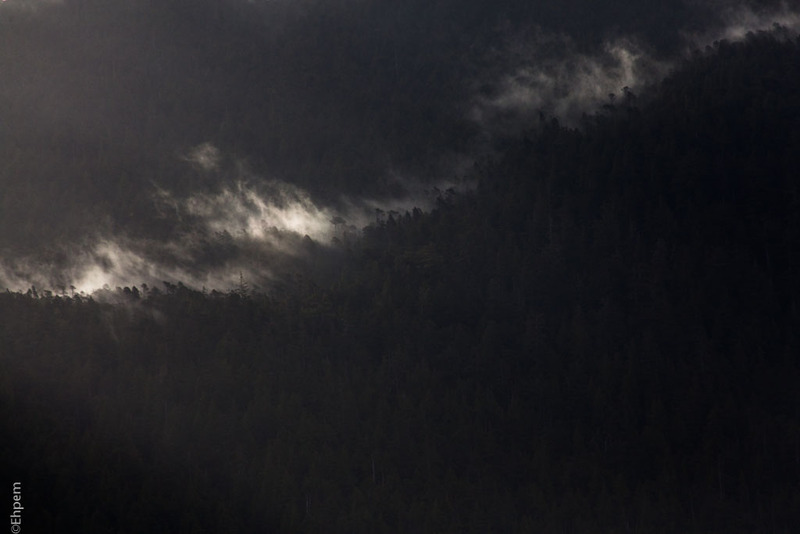 Thank you David – these misty forests are essential to the place – they are frequent, and diverse in their character depending on whether accompanied by rain, or a fog bank, or wisps of morning mist like these ones.